“I am always so happy when I get back from work on a Tuesday as my house is sparkling! Julie is fabulous. I can’t recommend her team highly enough. Fantastic cleaners and 100% trustworthy. “My partner and I have not long lived in our first home and our work commitments are ever increasing. We were unsure whether to approach a cleaning company but thought we would test it out; I saw the website for Professional cleaning services (PCS) and decided to give them a try. They were local to us and seemed like a reputable company I could trust. 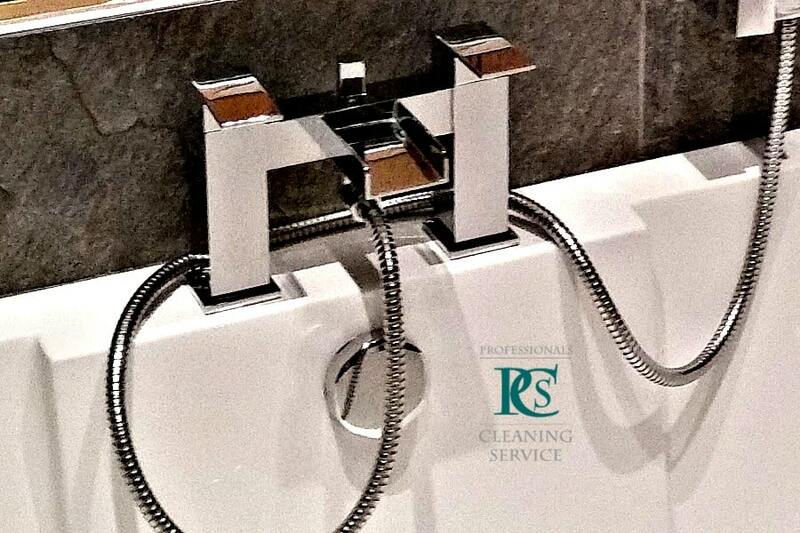 Recommended Cleaning Services – A fantastic service I wouldn’t be without! 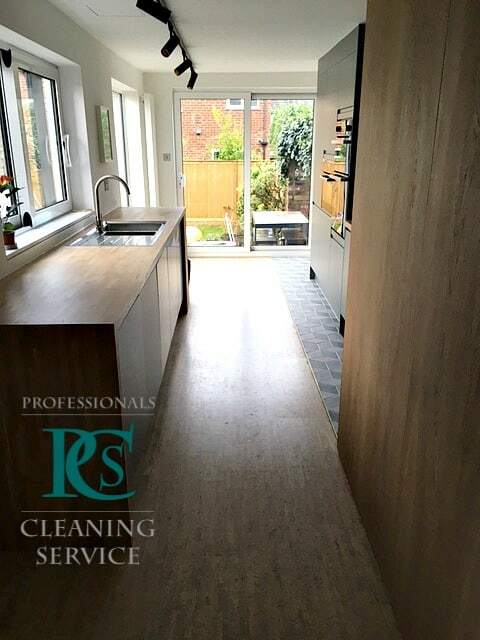 “We first decided we’d like a cleaner after I went back to work full time from maternity leave and made the decision as we wanted to spend more time with our daughter than cleaning the house. Julie came and did an initial visit to meet us and look at the house do do a personal quote, a lovely touch. After the first ‘deep clean’ we were amazed at the standard of cleaning! Everything sparkled! If you could see it it was cleaned. Every visit after that (once a fortnight) the house is immaculate, it’s so nice to come home after The Professionals have been at work. Also for anyone who may be worried about people coming into their home, I can honestly say that Julie and Tim are thoroughly reliable and trustworthy, I always feel confident leaving my home with their Company. “I must tell you what an excellent job Tim and Renata did, the house is really sparkling top to bottom. Our daughter visited late afternoon and she too was very impressed. We have decided that employing your service is one of the best decisions we have ever made. Please pass on our thanks to Tim and Renata. They are such lovely people it was a pleasure meeting them and they did work so hard. “We are very pleased with the service and we are looking forward to seeing Vikki again after her break. She is always courteous and just gets on with her work. I would not hesitate to recommend your service to a friend. 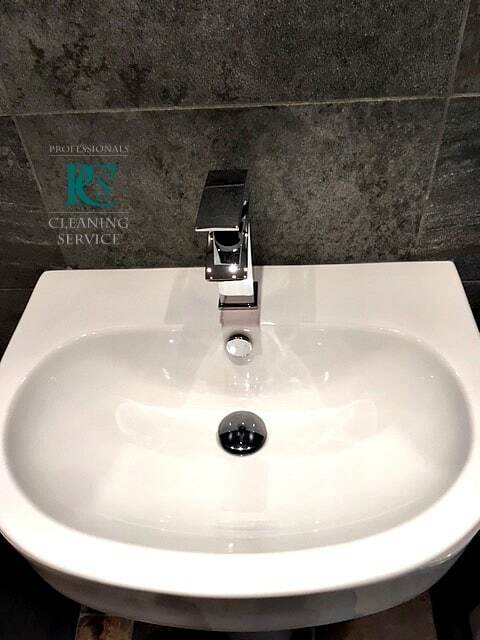 “Thanks for the deep clean – it is wonderful. Went to put something in the microwave this morning and thought I was in the wrong house!!!!!!!!!! “I wanted to let you know that we are absolutely delighted with Dawn and the service we are getting. 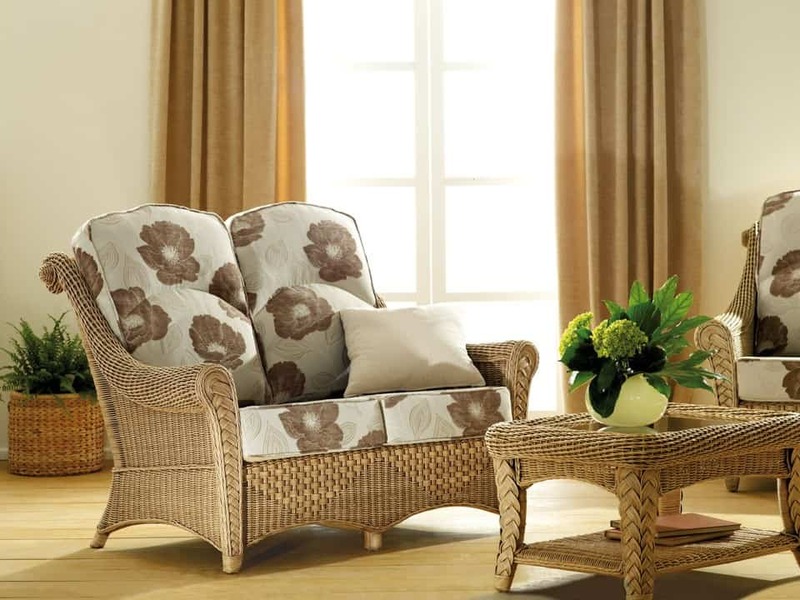 The cleaning is always of the highest standard and the house always smells lovely when we get back. Dawn cleans it as though it is her own house. I’ve never had this before with other companies and it’s great to have somebody so dedicated and who takes so much care. There are often lots of personal touches and notes from Dawn which are really thoughtful. I was particularly impressed one week when you called to let me know that Dawn would be running a little late. It’s all extremely professional and I would not hesitate in recommending you. Thanks so much for all your help. It’s greatly appreciated and a big thanks to Dawn! “Having a baby and a toddler the house never seemed clean! After The Professionals did the first deep clean the house has never looked so clean and fresh – it’s been transformed!!! Would you love a beautifully fresh clean Kitchen? I would have no hesitation in recommending The Professionals Cleaning Service to anyone seeking domestic help. They have been helping me in my home for approx 6 years and I have never had any cause to doubt their honesty and dedication to their work. ‘With a busy life and two furry dogs, the weekends were being dominated by the chores so we decided that we needed help so that we had more time to enjoy our weekends. I found The Professional Cleaning Services and contacted Julie. Julie came to see us, which was great because we got to find out about Julie and Tim and their company After Julie’s visit our decision was made it had to be The Professionals, because it was clear that not only would they be reliable but also that they cared about their customers. We were becoming part of Julie’s family! After the first deep clean we were sold, our house was sparkling, we’ve never seen it that shiny! We now look forward to the weekends because we come home on a Friday, our house is clean and tidy and we can enjoy our weekends together. Please pass on my thanks to Julie and her team for a magnificent job yesterday. I am thrilled – my house is spotless!! 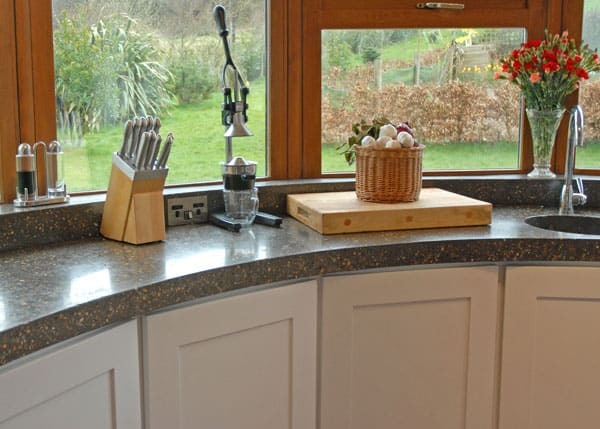 My kitchen positively gleams and they worked miracles with my bathroom taps. Looking forward to hearing from you about a regular schedule. “Just walked in and wow you can certainly call yourselves professional. I love it never seen the sinks so clean. Everywhere looks fantastic. So glad I found you. As we were approaching the house I was forewarning John that he had to take his shoes off immediately! Now I can relax and know everything is wonderful. “I’ve just got in and wanted to thank you! The house looks beautiful, thank you so much, I can certainly see how much care and attention you have put into making our home look truly lovely. “Hi Julie! My sister just called me after being at my Gran’s she said she’s had the shock of her life. She’s never seen it so clean. She can sit down and walk round and she thinks my Gran will be made up.